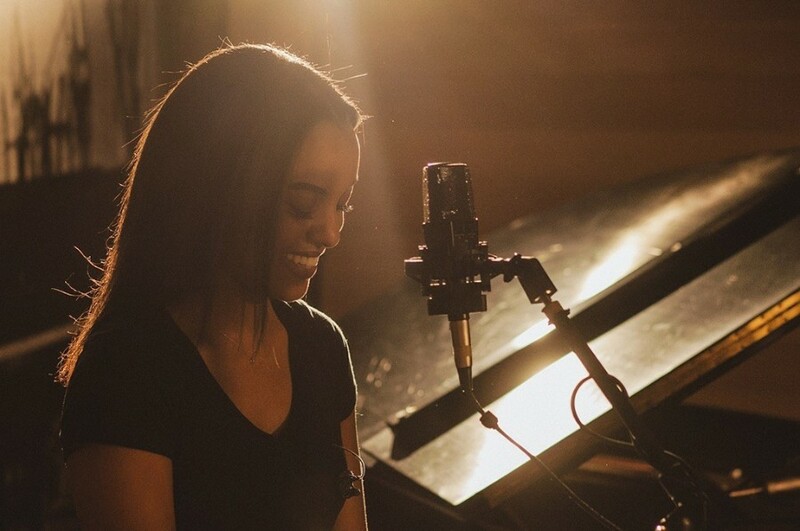 Canadian singer-songwriter Ruth Berhe, aka Ruth B released her sophomore EP “Maybe I’ll Find You Again” on March 22, 2019. The EP comprises of 5-track and was preceded by three singles “Rare”, “Slow Fade” and “Crave”. 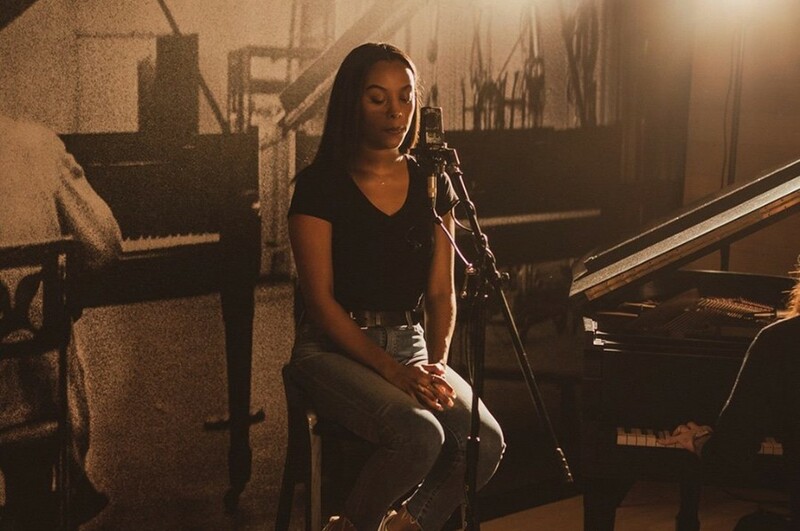 Before the release of the EP, she dropped a new live video for “Don't Disappoint Me” from the EP. She performed a beautiful ballade with only piano. It was written by Dernst "D'Mile" Emile II and Ruth B.